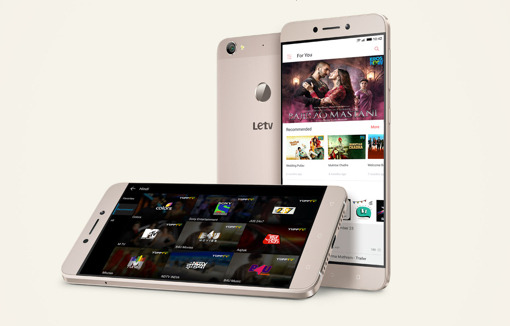 LeEco conducting its first ever flash sale for its latest smartphone Le 1s Eco Today exclusively on eCommerce site Flipkart. The flash sale will starts today at 2:00 pm and only those who have registered for the same will be allowed to participate. Registrations are open till Today 1:00 pm.